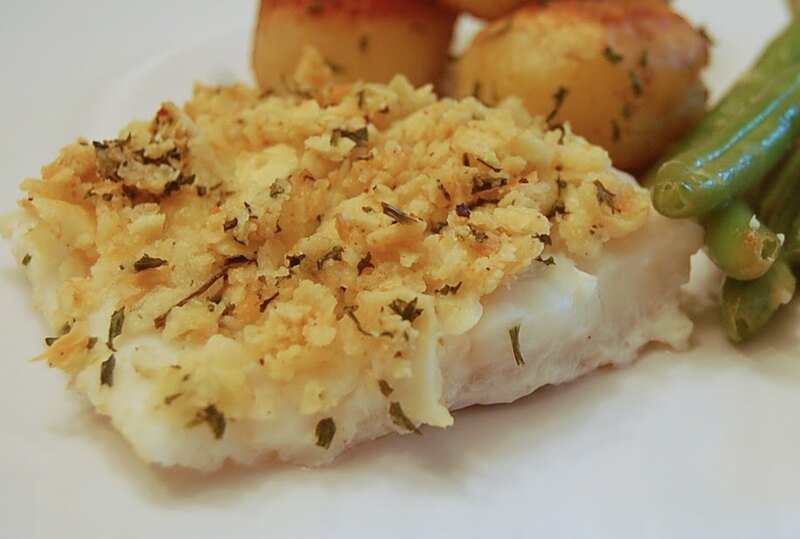 Place cod in a lightly greased, shallow baking dish. In a small bowl mix the tofu, chives, horseradish, lemon zest and juice. Season mixture with sea salt and pepper. Cover cod evenly with mixture. Bake for 18-20 minutes or until the fish is done and the crust is golden and crunchy.